How to Find Reputable Movers in NYC and Beyond. When choosing a mover for commercial or residential endeavors, you may be wondering how to go about making sure you are choosing reputable movers in NYC and beyond. Make sure your mover gives you a written estimate, after they have done a visual assessment of the items to be moved. Give extra consideration for American Moving & Storage Association members. They have passed background screenings with government authorities, as well as their chapter of the Better Business Bureau. They have also pledged to uphold the AMSA Code of Ethics. 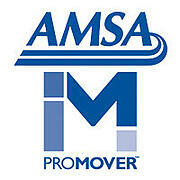 For an extra bonus, look for ProMover members – these companies have taken an extra step to complete a quality certification program designed for AMSA members who provide both local moving services as well as interstate services. According to the Federal Motor Carrier Safety Administration (FMCSA), making sure that your mover is licensed and insured is crucial. If you are looking for an interstate mover, they should have a U.S. DOT number issued by the FMCSA. If you are moving within your state, requirements vary from state to state. New York State requires their local movers to be registered with the New York State Department of Transportation as well as the Motor Carrier Compliance Bureau. Make sure that you read through reviews of the companies that you are considering. Getting insight from previous customers, with their own experiences and opinions, can greatly aid you in your decision making. Do research as to how satisfied other customers have been with their service. 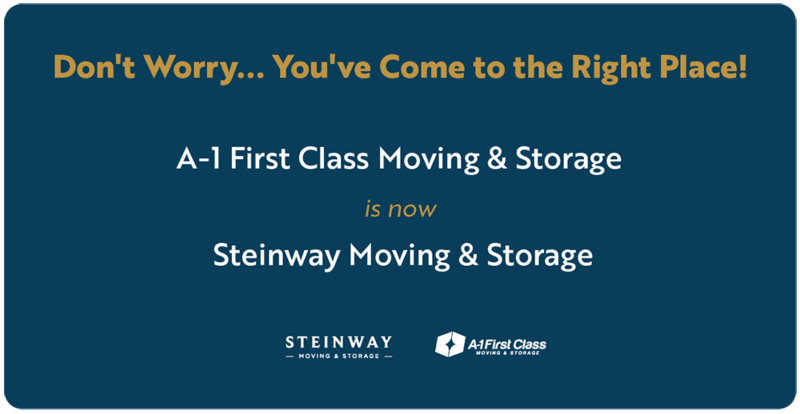 For details on this timeline and other valuable information on moving your business, download your FREE copy of the Steinway Moving & Storage Commercial Moving Guide.